I don't know about you, but the wonderful word "cousins" sends me straight back to memories of running barefoot in the woods all day, catching frogs, endless shenanigans. I think all kids deserve a family gang to grow up with. 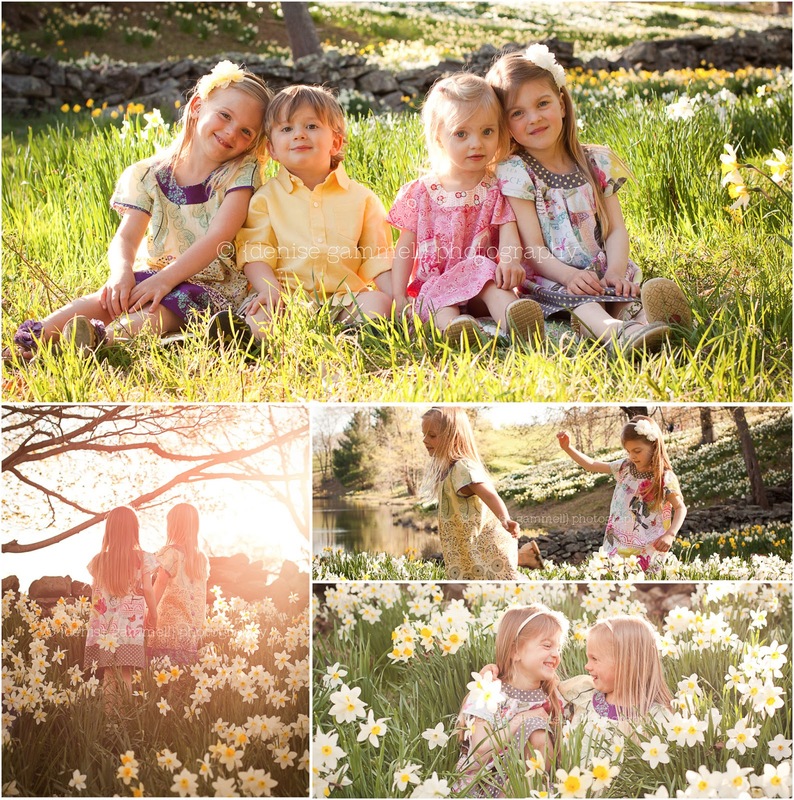 Do you remember frolicking through those endless childhood days? 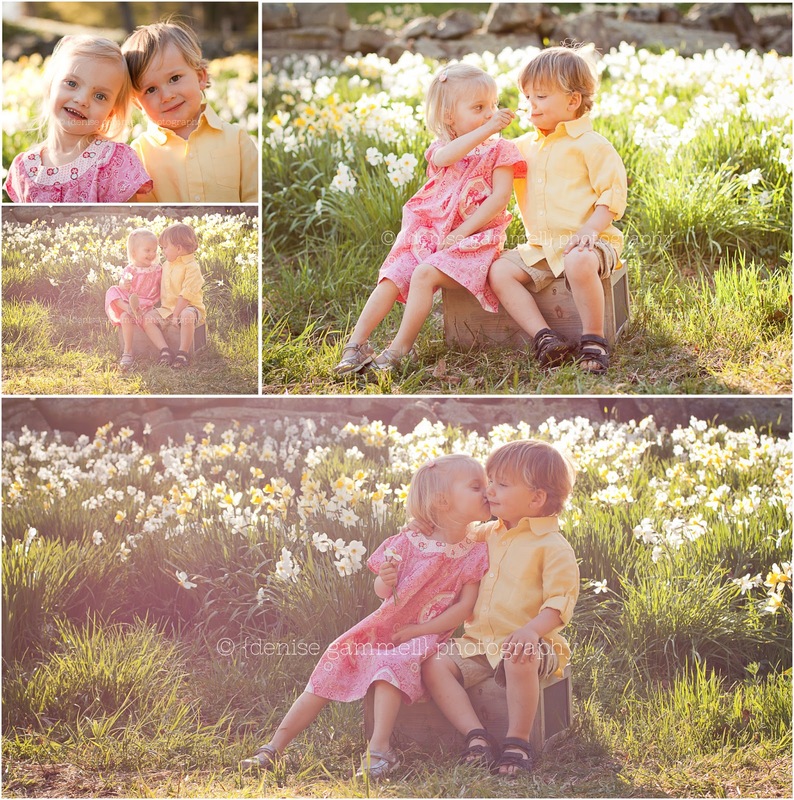 These sweet cousin photos make me want to listen to this lovely song, or wander in the woods on a fairy hunt, or go read Anne of Green Gables in a hammock. Anyways... how cute are they? Pure love.